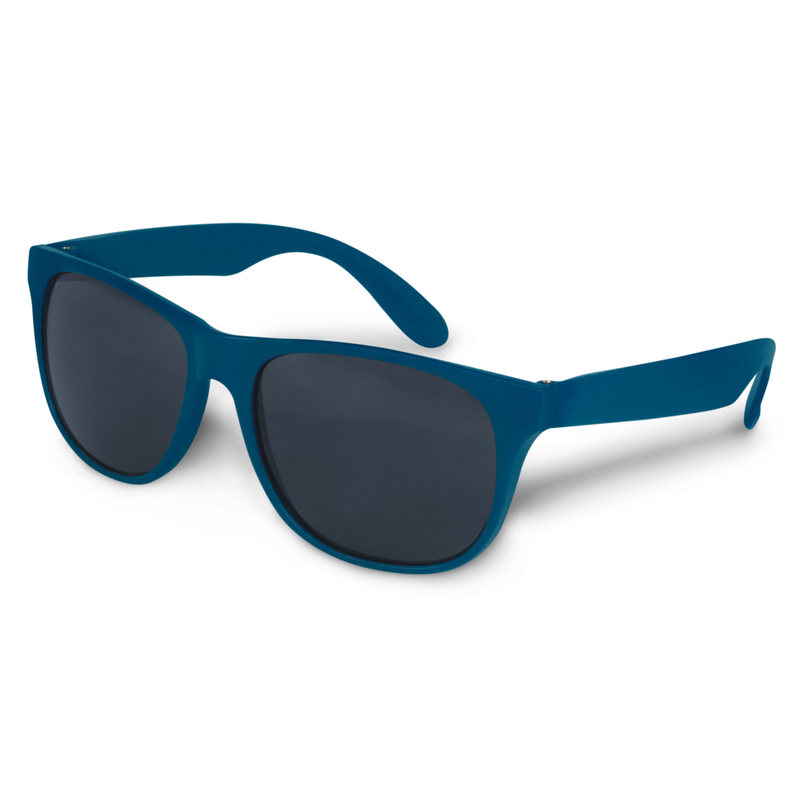 A fashionable pair of sunglasses at a budget friendly price that come in a great range of different colours. Look cool and protect your eyes next time you are out in the sun with some of these fashion sunnies. 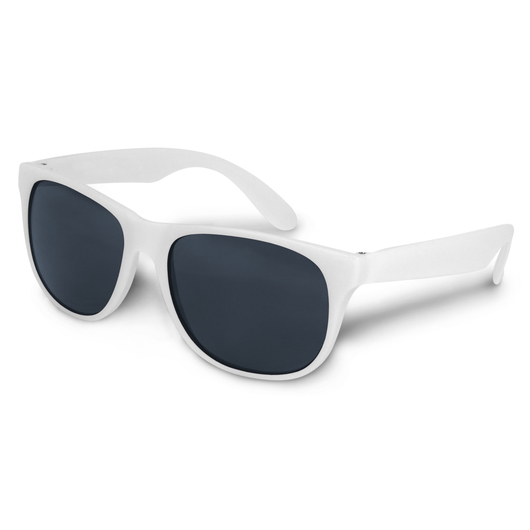 They have a polypropylene frame and arms which are fitted with CE standard 100% UV 400 lenses which provide both UVA and UVB protection. 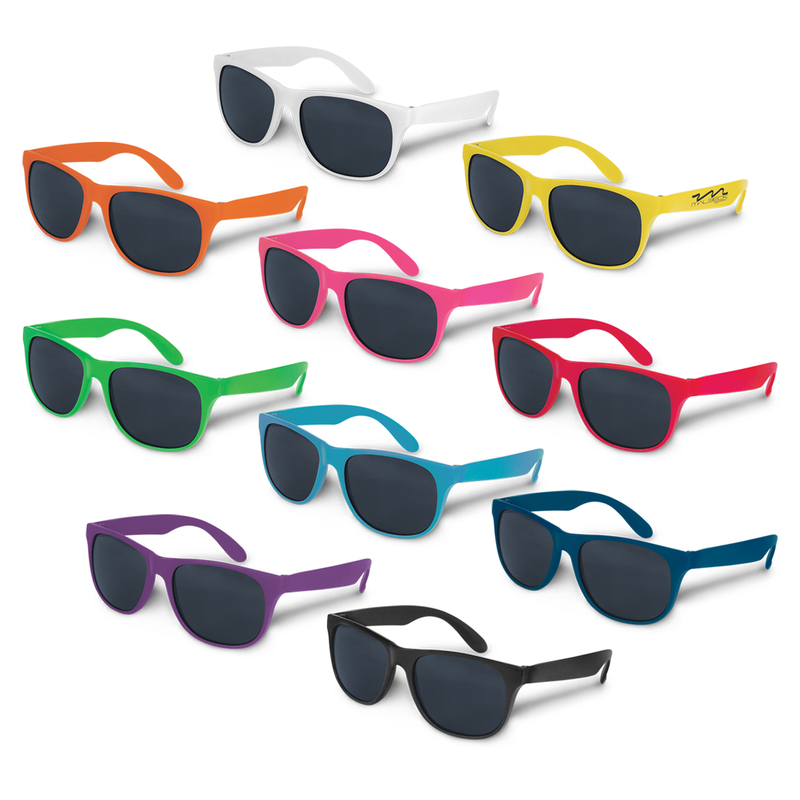 These are a great promotional item that will get your logo seen and help with peoples sun safety.